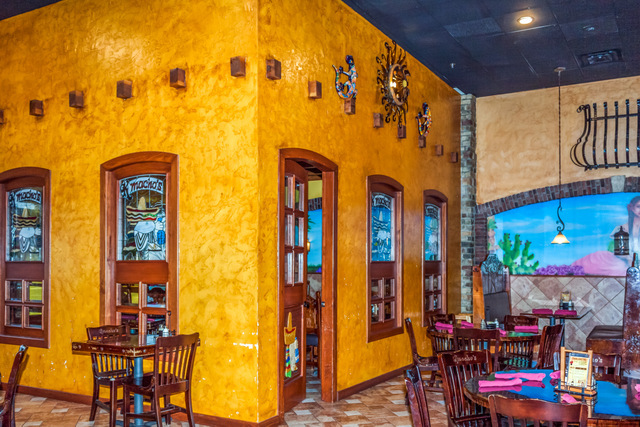 If the jam-packed parking lot and lively dinner crowds are indications, the word is out about Bonito Michoacan grocery, bakery, and meat market and K-Macho's Mexican Restaurant and Cantina at Ridgeview and Santa Fe in Olathe. But if you haven't yet paid a visit to these popular two-year-old businesses, check them out—and many other thriving Hispanic businesses—during National Hispanic Heritage Month. They are great examples of the Hispanic/Latino entrepreneurship being celebrated this month across the United States. The U.S. Small Business Administration estimates there are 3.2 million Hispanic-owned businesses in the U.S., and they are having an overwhelmingly positive impact on the U.S. economy. 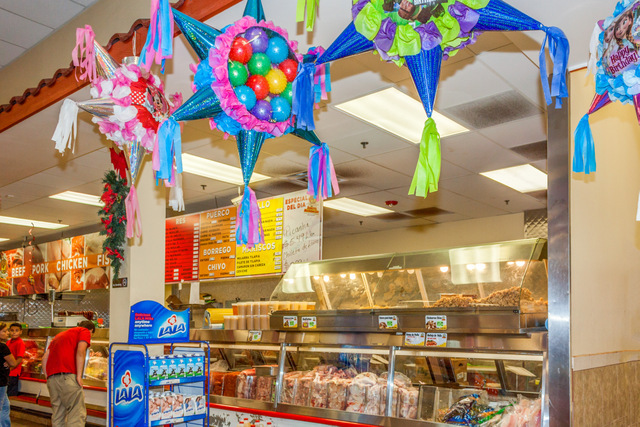 K-Macho's and Bonito Michoacan, built by the Armando Romero family, are a case in point. Hispanic-owned businesses and the Latino workforce have been vital to Olathe's economic development. 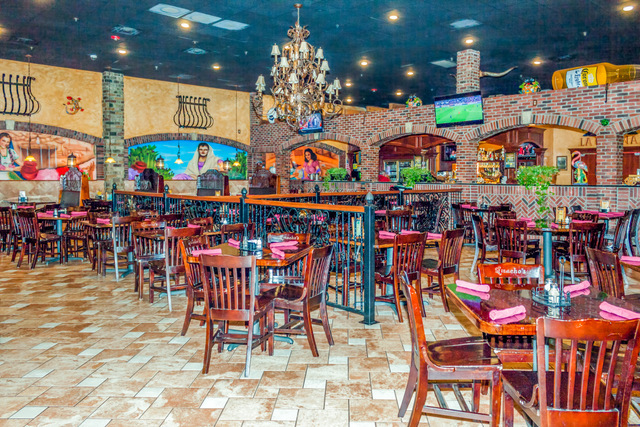 "Bonito Michoacan and K-Macho's are the type of development we like to attract to Olathe," says Tim McKee, Olathe Chamber CEO. "They have had an impact on surrounding businesses, especially within the Eastgate Shopping Center." 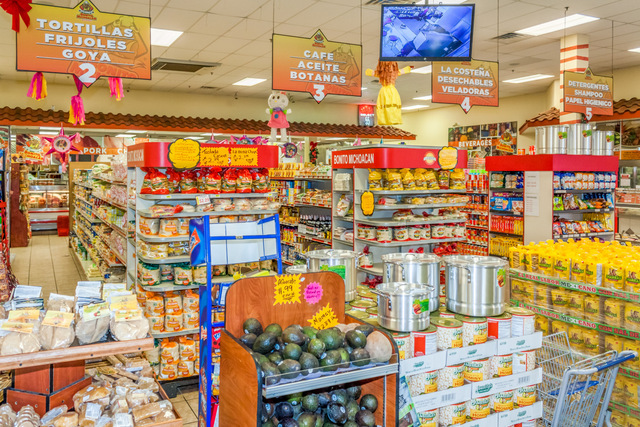 The Romero family—which has a number of other businesses in the United States, including a restaurant opening in the Kansas City market soon—has invested significantly in remodeling Bonito Michoacan and K-Macho's, inside and out, changing the face of the 43-year-old shopping center. Harbour Freight Tools, which just opened a few doors from the grocery and restaurant, is an example of new development following the success of an existing businesses, McKee says. Recognizing the importance of Hispanic businesses and their contributions to Olathe's economic development, tax revenue, and job creation, Mayor Mike Copeland with the City of Olathe created the Olathe Latino Coalition in 2011 to make Olathe more welcoming for the Latino community. The coalition works to identify how the community can work with the existing business community to improve and promote the growth of new Latino business and make Olathe more welcoming. It's observed between Sept. 15 and Oct. 15. It's designed to recognize the contributions of Hispanic/Latino entrepreneurs and their impact on the U.S. economy. Coalition members include representatives from the Olathe Chamber of Commerce, the Hispanic Chamber of Commerce of Greater Kansas City, the Kansas Small Business Development Center, the Hispanic Small Business Development Corp, local banks, and the Hispanic community. In addition to looking at economic development, the coalition also considers education, housing, city government, health and social services, community, church, and culture as it pertains to the Hispanic community. Other coalition members are Hector Silva, City of Olathe; Mary Lou Jaramillo, El Centro; Sylvia Romero, Center of Grace; Tom Bassford, Significant Matters; Laurie Anderson, Immigrant Justice Advocacy Movement; Daniel Bocanegra, Via de Esperanza; Alison Banikowski, Olathe School District; Tabitha Davis, MidAmerica Nazarene University; Gary Kendall, Indian Creek Community Church; Brontis Verona, Mosaikon Church; Char MacCallum, Char MacCallum Real Estate; Denise Phillippi, Peoples Bank; Darren Odum, Olathe Medical Center; and Kay Love, Olathe Multi-Services Center. If you are interested in communicating with or would like to find out more about the Olathe Latino Coaltion, contact Hector Silva, 913-638-2278. Meanwhile, enjoy the services, products and culture Hispanic/Latino entrepreneurs provide by supporting their growing business community. Geospace research group estimates that Hispanic businesses are growing at more than 15 times the rate of all U.S. firms and are projected to contribute more than $600 billion to the U.S. economy this year. National Hispanic Heritage Month is a great time to celebrate!